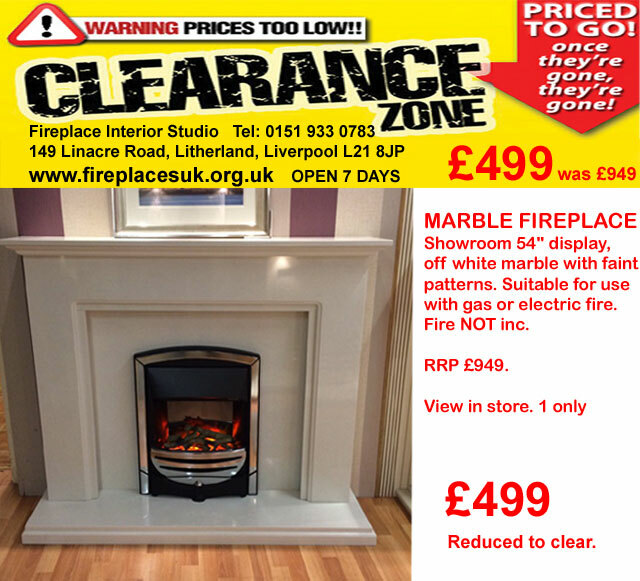 Gas fires for Knotty Ash L14, Liverpool area. Gas fires for Knotty Ash L14, Huyton L36, Prescot and Liverpool areas supplied by Fireplace Interior Studio, simply 20 minutes from the Knotty Ash L14, Liverpool area. Fireplace Interior Studio are Open 7 days. We supply gas fires by Crystal Fires, Valor, Flavel, Gallery, Burley, Sirocco, Robinson Willey at great prices. Cut fuel bills by using a multi fuel stoves by Carron, Broseley Stoves, Villager, Firefox, Tiger Stoves. 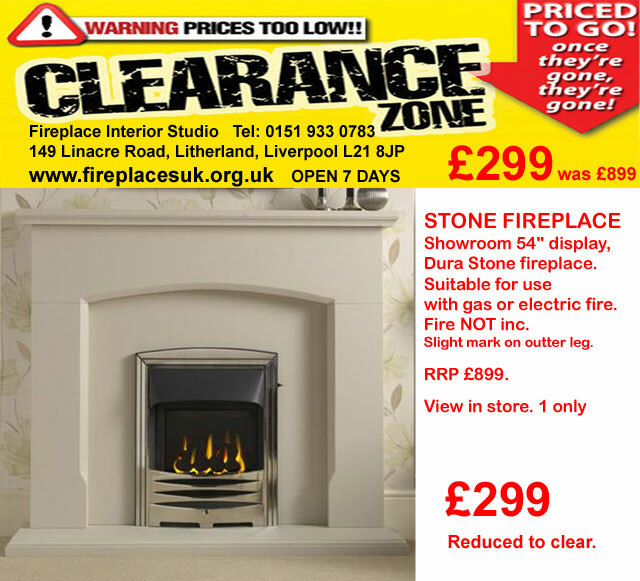 We stock all the major contemporary fire and fireplace brands, stoves in our showroom in Liverpool, such as Crystal Fires Liverpool, Newman Limestone Fireplaces, Dimplex wall mounted fires, Valor Gas Fires, Burley Gas and Electric Fires, Gallery Cast Iron Fireplaces and Fires. Valor stoves, Villager stoves, Broseley gas and multi fuel stoves, Carron multi-fuel stoves, Tiger stoves, Flavel gas fires and many more top brand fires. 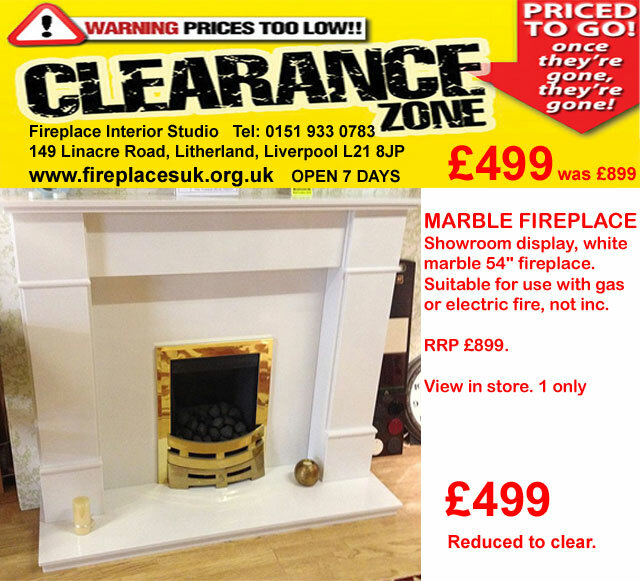 Our Fireplace showroom is open 7 days a week for Liverpool, Wirral and Merseyside residents. We have Gas Safe installers who install our gas living flame fires in the following areas: East Prescot Road L14, Knotty Ash L14, Liverpool Road L36, Huyton L36, Prescot, Old Swan L14, Wirral and surrounding Merseyside areas. Also Bootle, Tuebrook, Woolton, L1, L2, L3, L4, L5, L6, L7, L8, L9, L10, L11, L12, L13, L14, L15, L16, L17, L18, L19, L21, L22, L23, L28, L31, L32, L33, L36, L37, L38. 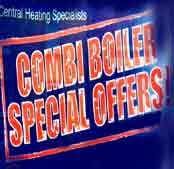 *Fireplace Quotes * Gas Fires Quotes * Power Flush * Central Heating System Quote * Boiler Repair Quote * Fireplace Insurance Quotes.